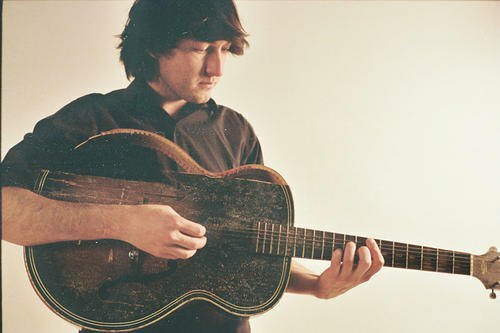 MIkal Cronin. Courtesy of the Artist. WE SAY: Youthful, sun-powered rock'n'roll for all types. Recent Work: 2013's Critically acclaimed album, MCII. The show next Thursday will be one of Cronin's more decadent shows (he usually plays and punk venues like Brooklyn's own Death By Audio), but the museum's wide-open sculpture garden will suit his reverb (and our moshing) all the better. See you there!